At the same time, two young hikers go missing and it's up to Kelly to lead the search. But digging deeper reveals ties to two other unsolved disappearances and Kelly and her team find themselves in a race against time. 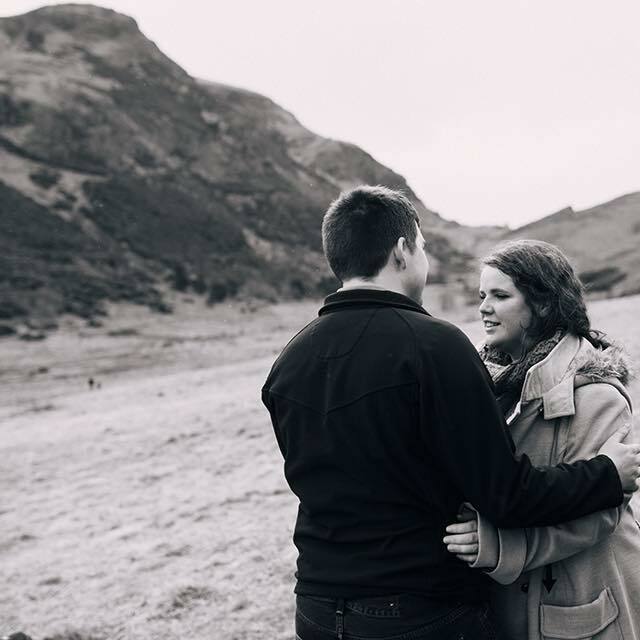 Rachel Lynch grew up in Cumbria and the lakes and fells are never far away from her. London pulled her away to teach History and marry an Army Officer, whom she followed around the globe for thirteen years. 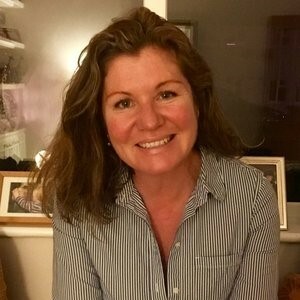 A change of career after children led to personal training and sports therapy, but writing was always the overwhelming force driving the future. The human capacity for compassion as well as its decent into the brutal and murky world of crime are fundamental to her work. I read the first of Rachel Lynch's DI Porter books, Dark Game, while I was in Antigua earlier this year, so revisiting this character and the beautiful Cumbrian setting was a joy for me. DI Kelly Porter is a force to be reckoned with; an independent, headstrong character who shows incredible personal strength throughout very difficult circumstances. I somehow missed the second book in the series, Deep Fear, which I would love to go back and catch up with - but while there is some mention of earlier plotlines this book does still work as a standalone. For me, while I loved Dark Game, this book was even better. 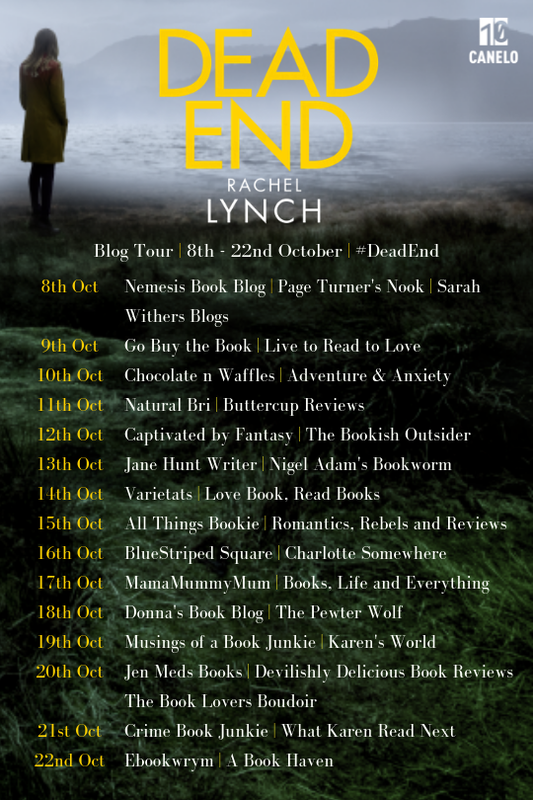 Rachel Lynch's writing seemed even more polished, highly enjoyable to read and incredibly engaging. I said this in the first review too, but these aren't really your classic mysteries, in that you are giving enough small clues early on to work out fairly early on who the main players are in these novels. It is actually more impressive for it. It is no easy feat to keep a reader's attention when they might feel they've "solved it", but Rachel Lynch has such a talent for writing that you may have all the puzzle pieces in front of you, but you will still be unable to slot them together until the last minute. I found this whole book captivating: I couldn't put it down and was completely absorbed by it. I think my favourite thing about the way Rachel Lynch writes is that she isn't afraid of being blunt when she needs to. 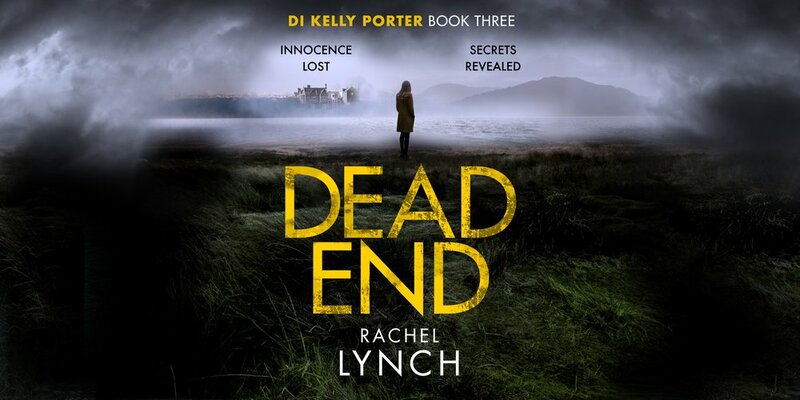 There are some very raw, brutal descriptions of crimes within her books, which, in Dead End, heightens the tension and ups the thrill factor without ever coming across as gratuitous or over the top. The tone is well balanced throughout the novel and the descriptions of such crimes are perfectly placed in order to increase the tension and sense of desperation. Another thing I loved about Dead End was that it was more firmly set in the Lake District. The descriptions of the barren, open landscapes and the isolated majesty of Wasdale Hall really gave me a vivid image of the difficulty in working on the cases. The hills and lakes are so beautifully detailed that it also just really made me want to take a holiday in Cumbria! I'm very intrigued by the storyline following DI Porter's personal life, and without giving away too many spoilers, I'll just say that I am really hoping to read more of it in the next book. I find her fractured relationship with her sister Nikki fascinating, and would love to find out what happens now that some secrets have been unearthed in Dead End. This is a really well-paced, engaging series of books with incredibly satisfying novels within it. I love that there are little threads left open for the next in the series, and I can't wait to read it. This is a police procedural that feels personal, and is perfectly written. I would highly recommend this book to all crime-lovers, and I'm sure you'll fall in love with DI Porter and the Lakes like I did! Be sure to check out the other blogs hosting Dead End on this tour!